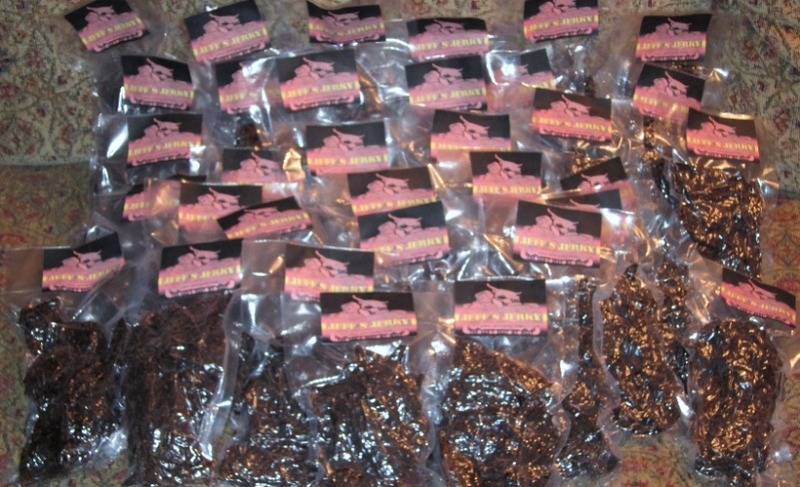 Jeff’s Jerky high quality beef jerky is made from only the highest quality Black Angus. Using only supreme quality cuts, we hand slice and then marinate the beef in our own special blend for a taste that is second to none. “The Original.” This is the flavor that started it all. This is the perfect taste combination of beef, smoke, and the rest of our signature flavors. This jerky is so good it will make you say to your friends and family: “You gotta try this stuff!” Available in 4 oz or 8 oz bags. We ship most orders within 2-3 business days via the U.S. Postal Service.